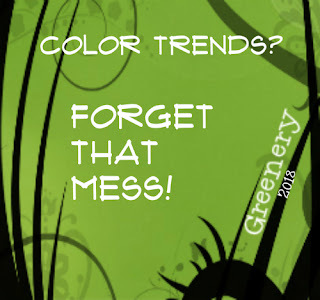 Color Trends? Forget That Mess! 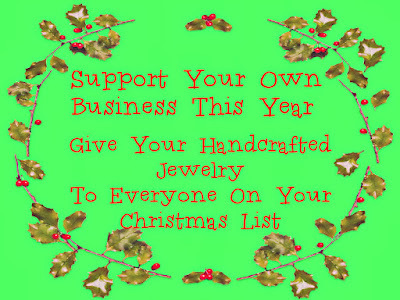 Are You Serious About Your Handcrafted Jewelry Business?